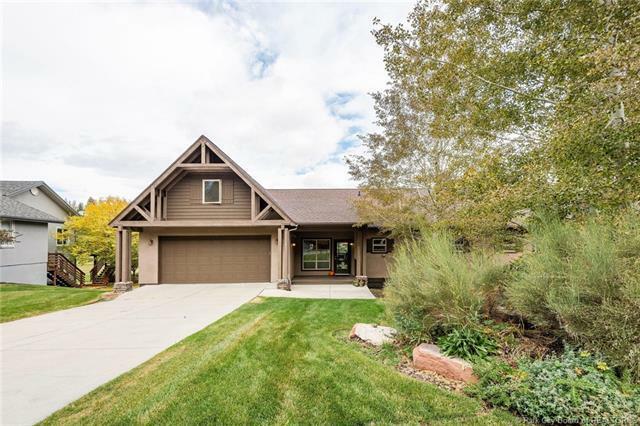 A stunning home located on an incredible lot inJeremy Ranch. 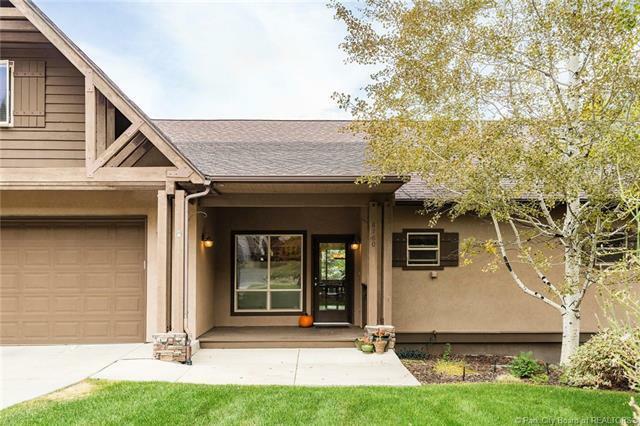 Backing to the golf course, while offering one of the only fenced yards in the neighborhood with pristine, mature landscaping to ensure privacy. This five-bed, 4-bath home has a tasteful contemporary character. 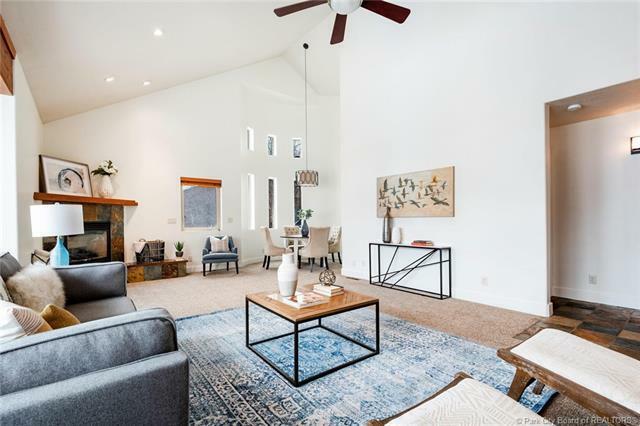 The high ceilings and open floor plan create fantastic light and a welcoming feel throughout. The bamboo flooring in the kitchen and dining leave easy maintenance for entertaining. Enjoy the recently updated stainless-steel appliances, sleek granite countertops in the kitchen, as well as the baths throughout. Upstairs features the perfect space for kids, or for an extra bedroom and quiet office. The walk-out basement also features ample natural light, a large family and game area with a wet bar and two sizable bedrooms. 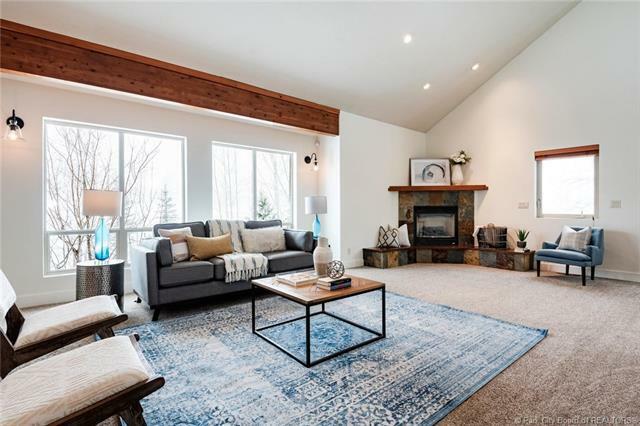 Minutes to the best of the outdoors that Park City has to offer, restaurants, shopping and Historic Main Street. A quick 25-minute drive to downtown Salt Lake City and the International Airport.